get ready to relax in pure luxury. Complimentary transfers to and from the train during your holiday package. traveller an incomparable list of services and benefits. 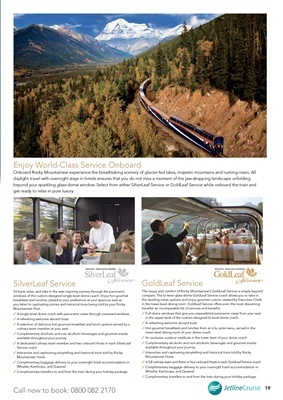 Complimentary transfers to and from the train during your holiday package .